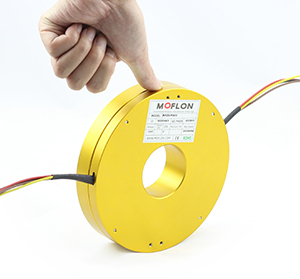 MP220 pancake slip ring have a thickness of 22mm,all aluminum alloy structure,using precious metal contact material and gold-plated processing. 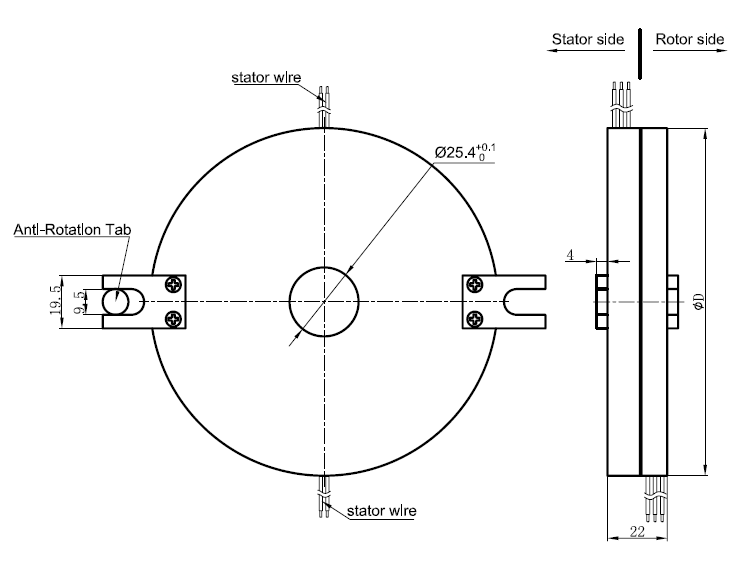 It can transmit stable signal and power with small resistance fluctuations. 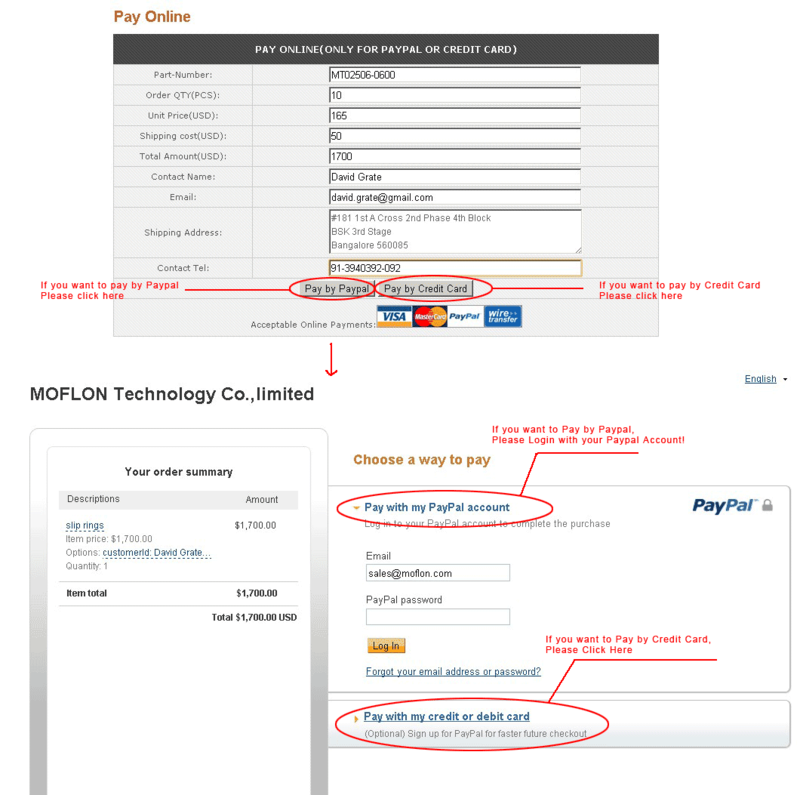 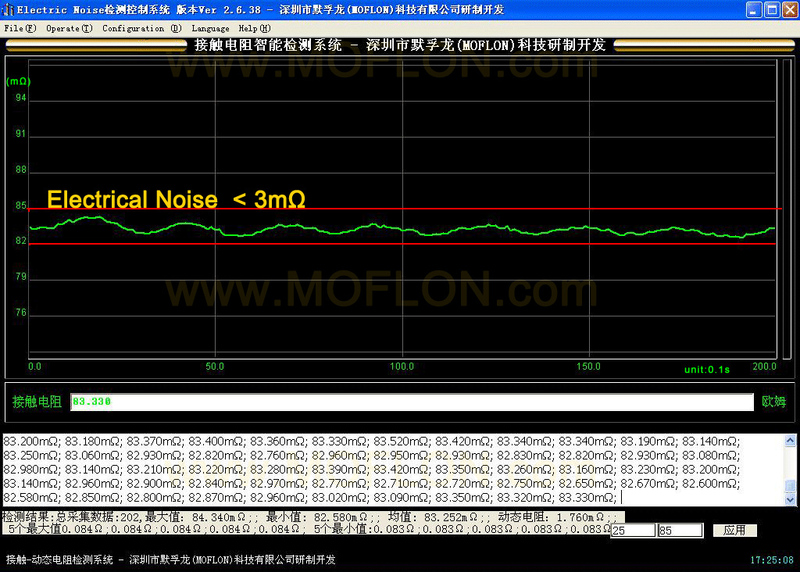 if order MP220 with 8wires*15A each + 17wires*signal,the model should be MP220-P0815-S17.